Humans, machines, and disruptive dreams: AI and society, the intersection of built and natural environments, the opportunity of technology, and more. 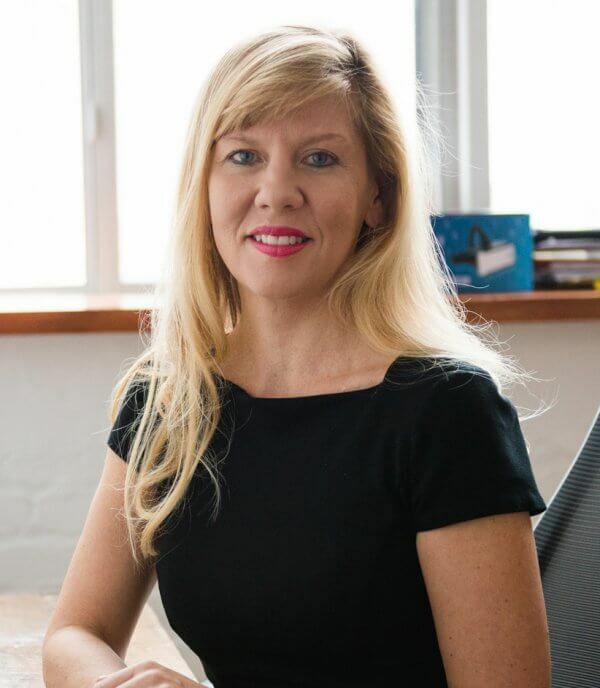 Siri Agrell is the managing director of OneEleven Toronto, which helps local tech companies scale. Prior to joining OneEleven in September 2018, Siri was director of strategic initiatives in the Office of the Mayor, where she was responsible for files including government modernization, the technology ecosystem, federal intergovernmental affairs, and the King Street Pilot Project. 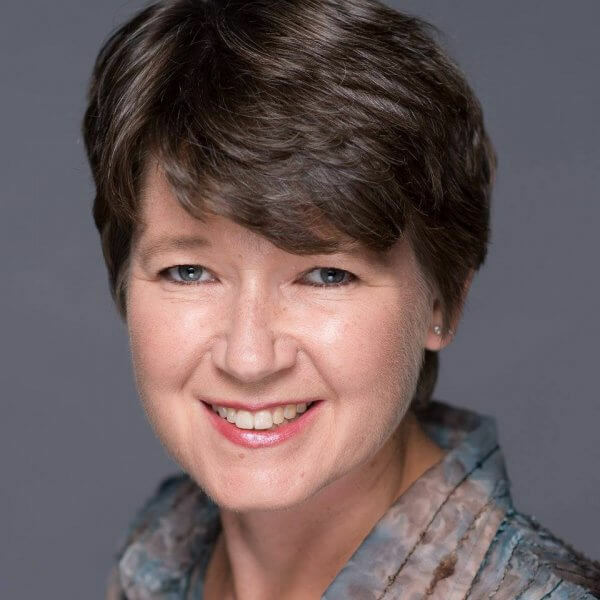 Previously, Siri was deputy director of communications to premier Kathleen Wynne and also worked as a journalist for over ten years, most recently as the urban affairs reporter for the Globe and Mail. 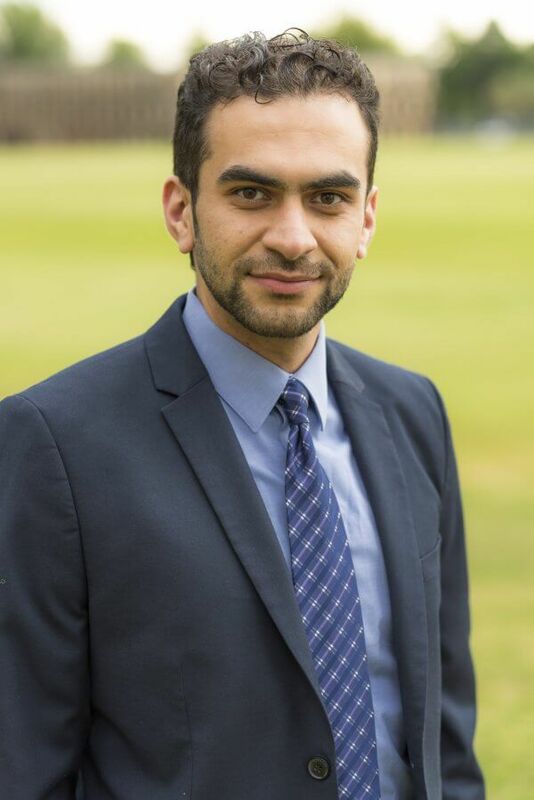 Hamoon Ekhtiari is the Founder and CEO of Audacious Futures, a global innovation launchpad for re-imagining the future at the intersection of technology, humanity, and philosophy. Previously, he was the director of strategy and innovation for the executive vice-president at TELUS, the founding director of Studio [Y] at MaRS, and the founder of a social enterprise which raised one million dollars in its first year. He is passionate about unlocking the potential of people, organizations, and societies to re-imagine and build the future. 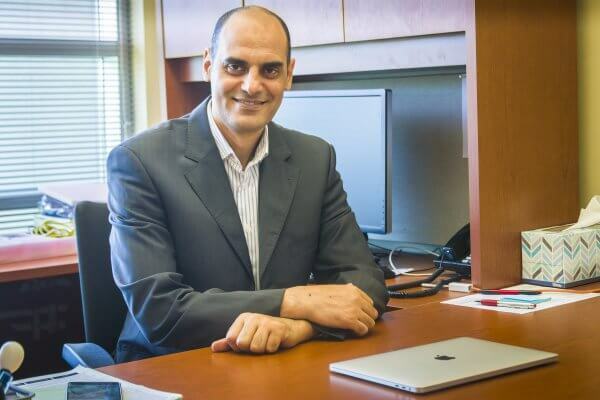 Khalid Elgazzar is an assistant professor and Canada Research Chair with the Faculty of Engineering and Applied Science at the University of Ontario Institute of Technology. He is the founder and director of the IoT Research Lab at UOIT. Prior to joining UOIT, he was an assistant professor at the University of Louisiana at Lafayette and an NSERC postdoctoral fellow at the Carnegie Mellon School of Computer Science. He received his PhD in computer science in 2013 from the School of Computing at Queen’s University. His research interests span the areas of mobile and ubiquitous computing, context-aware systems, the internet of things, and secure and privacy-preserving cyber-physical systems. 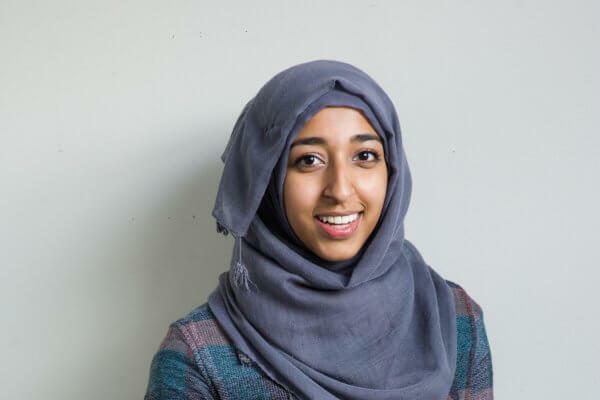 Huda Idrees is the founder and CEO of Dot Health, a digital platform that helps people better understand their health. Previously, she was chief product officer at Wealthsimple, she led accounting and invoicing for Wave Accounting, and she jump-started the design team at Wattpad. Isabel Pedersen, Canada Research Chair in digital life, media, and culture at the University of Ontario Institute of Technology, is exploring the future impact of embodied technology. Embodied devices-from wearable computers to digital skin tech to brain-implanted computer chips-are planned by inventors, companies, governments, and militaries for us. Combined with artificial intelligence, these technologies will change our lives and values. Isabel explores how this technology is invented and adopted; she takes a human-centric approach in order to understand its impact on life, culture, politics, art, ethics, and social practices. 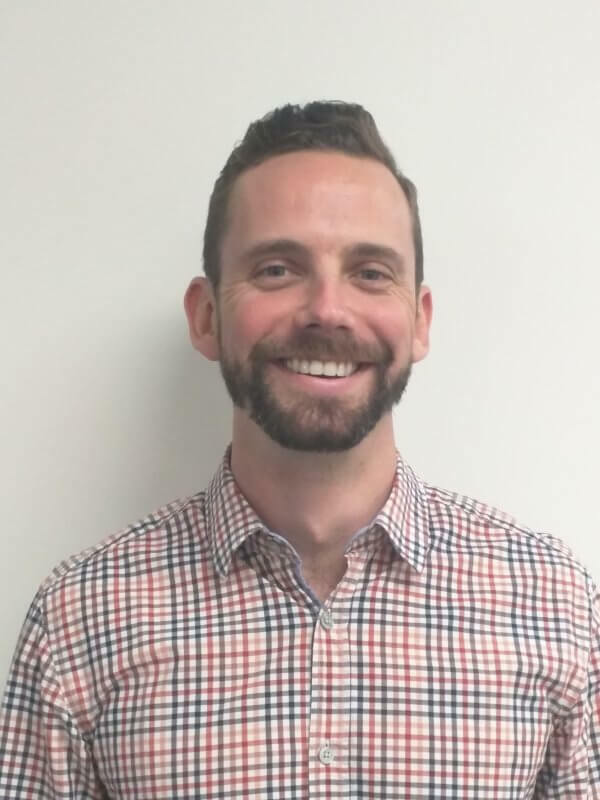 Alex Peters is the co-founder and co-CEO of Prodigy, which has created a free, self-paced math game for grades one to eight that’s used by over forty million students worldwide. He believes that technology, when applied to the education system in a supportive role, has the ability to transform education by making it more adaptive and engaging for the student, and by providing more information to educators and parents in real time. 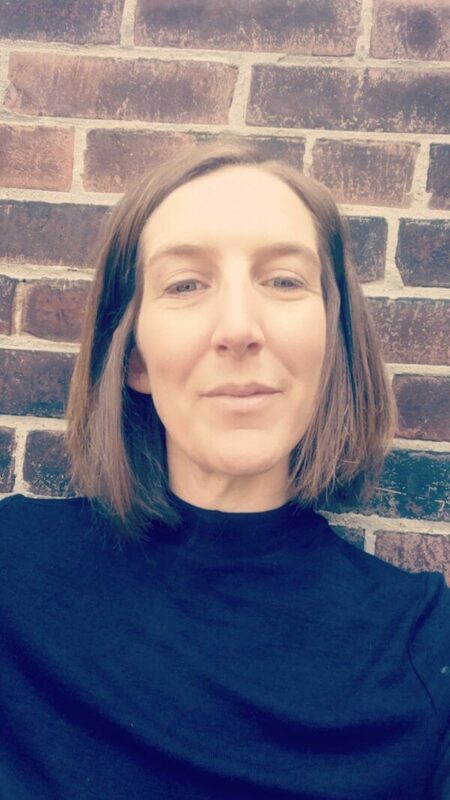 Andrea Slane is associate professor of legal studies in the Faculty of Social Science and Humanities at the University of Ontario Institute of Technology. Her research examines novel claims rooted in data protection, consumer protection, privacy, and personality rights that aim to protect individual and collective interests in complex information environments. Her current research examines developments in artificial intelligence and social robots, as these technologies are envisioned to provide social support to help address loneliness, especially among seniors.